Mercedes-Benz Cars Messestand für den Automobilsa Source: © 2018 Daimler AG. All rights reserved. 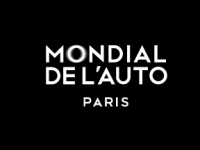 USPA NEWS - The Paris Motor Show (French: Mondial de l'Automobile) is a biennial auto show in Paris. Held during October, it is one of the most important auto shows, often with many new production automobile and concept car debuts. 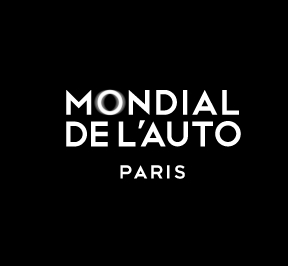 (combined power consumption: 22.2 kWh/100 km; combined CO2 emissions: 0 g/km, provisional figures) [i], but also on the world premieres of GLE and B-Class. 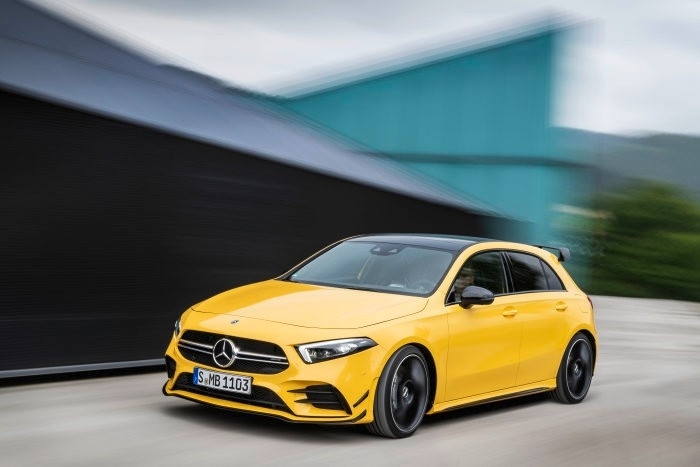 Also making its first public appearance is an all-new entry-level model from the world of Driving Performance, the Mercedes-AMG A 35 4MATIC (combined fuel consumption: 7.4-7.3 l/100 km; combined CO2 emissions: 169-167 g/km) [ii]. The new six-cylinder GT 43 4MATIC+ 4-door Coupé (combined fuel consumption: 9.4-9.1 l/100 km; combined CO2 emissions: 215-209 g/km)ii rounds off the offering from Mercedes-AMG at the show. A further highlight is a show car from smart to mark the brand's 20th anniversary. 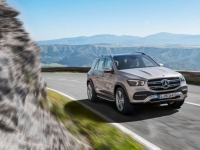 The Mercedes-Benz GLE is the best-selling SUV in the history of Mercedes-Benz. 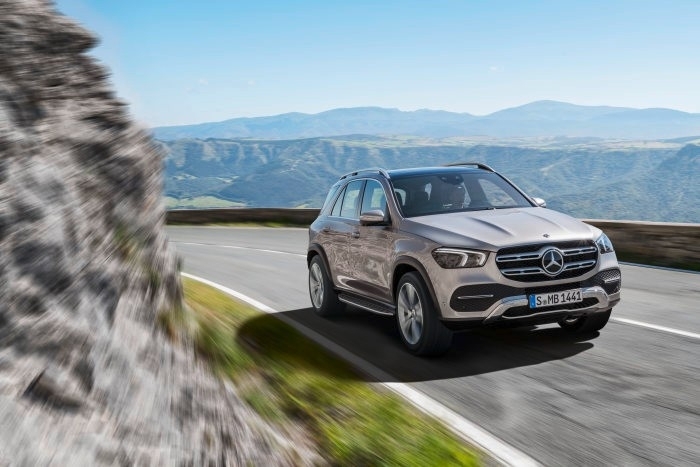 As comfortable on the road as a luxury saloon, the new GLE comes with better off-road credentials than ever before. The new model offers significantly more room in the interior, the new user interface, considerably extended and refined driving assistance systems, the best aerodynamics in the segment, an all-new range of engines and a host of other innovations. The new Mercedes-Benz B-Class puts the emphasis on the sports part of Sports Tourer. It looks more dynamic than its predecessor and is more agile while offering greater comfort. In addition, the interior has been made more spacious, while the engines are now more efficient and cleaner. Its avant-garde interior makes for a unique feeling of space with the unique design of the instrument panel. The intuitive user interface of the adaptive MBUX multimedia system is ground-breaking. State-of-the-art driving assistance systems give the B-Class one of the highest standards of active safety in the segment with functions carried over from the S-Class. With the A 35 4MATIC, Mercedes-AMG presents an all-new entry-level model from the world of Driving Performance. 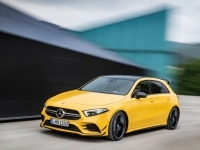 Based on the new Mercedes-Benz A‑Class, it is powered by a newly developed 2.0-litre four-cylinder turbo engine with 225 kW (306 hp). Bodyshell, suspension, all-wheel drive, transmission, drive programs, fine tuning – the AMG engineers have designed every detail for maximum driving dynamics without compromising on everyday comfort. With the world premiere of the smart show car, smart gives playful expression to its attitude to life: simple, reduced and pure, yet never boring, and unconventional in its ideas. To mark the brand's 20th anniversary, the show car also makes reference to the earlier concept vehicles Crossblade (2002) and forspeed (2011). As a radically open electric convertible, the latter in particular was a natural example for the new star of the show to follow. The "edition pureblack" special model is available for sale. It combines a matt black paint finish with shiny black add-on parts such as side skirts, roof spoiler and diffuser along with red accents. The new product and technology brand EQ will unveil two models in Paris. 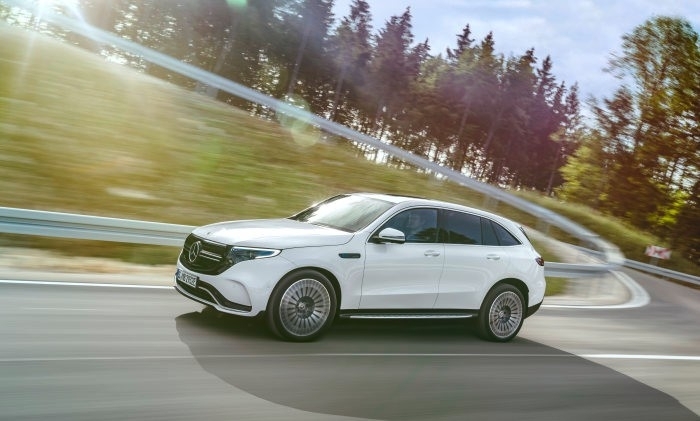 Making its first appearance at a motor show is the EQC, the first all-electric standard-production model from Mercedes-Benz EQ. 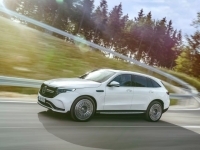 The Mercedes-Benz among battery-electric vehicles, it symbolises a new era of mobility with extensive services for the electric mobility of today and tomorrow. The EQC impresses with the sum of its attributes in terms of comfort, quality and range. The EQ Silver Arrow show car is an emotive signpost to the future of design. The single-seater also pays homage to the successful record-breaking W 125 car from 1937. The A-Class Sedan is also making its debut at a motor show. It represents the compact point of entry into the world of premium saloons from Mercedes-Benz. [i] Figures for fuel consumption/power consumption and CO2 emissions are provisional and were determined by the technical service for the certification procedure in accordance with the WLTP test procedure and correlated in NEDC values. EC type approval and certificate of conformity with official figures are not yet available. Differences between the stated figures and the official figures are possible.